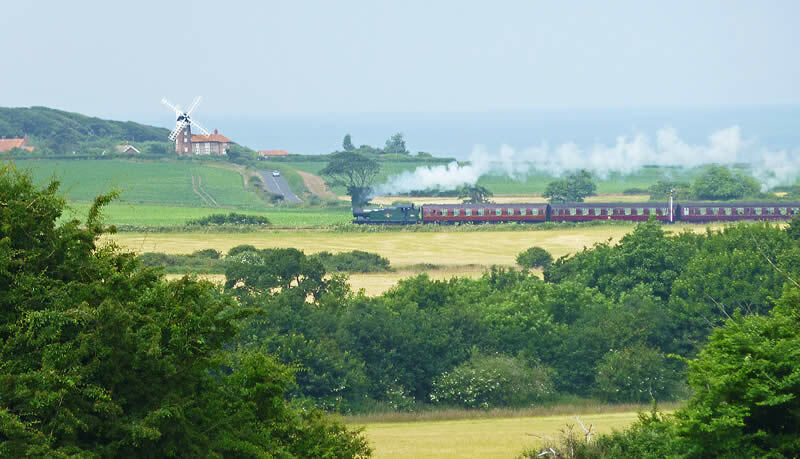 Running from Sheringham on the North Norfolk Coast, to the Georgian town of Holt, via Weybourne, is the North Norfolk Railway, known as the Poppy Line. 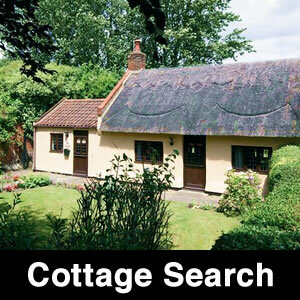 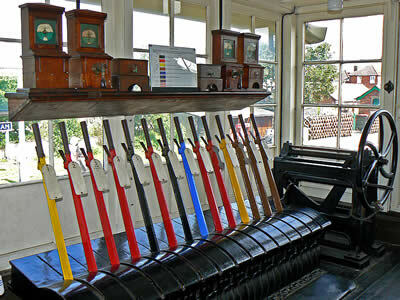 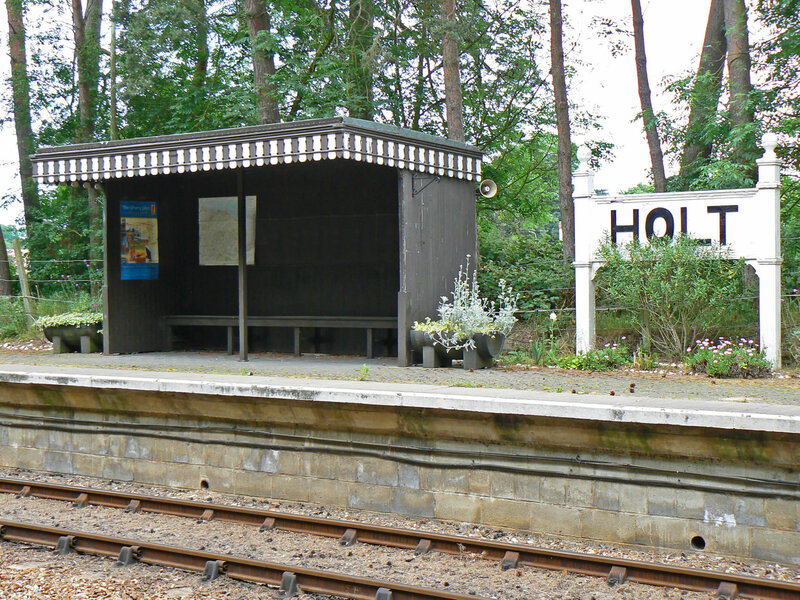 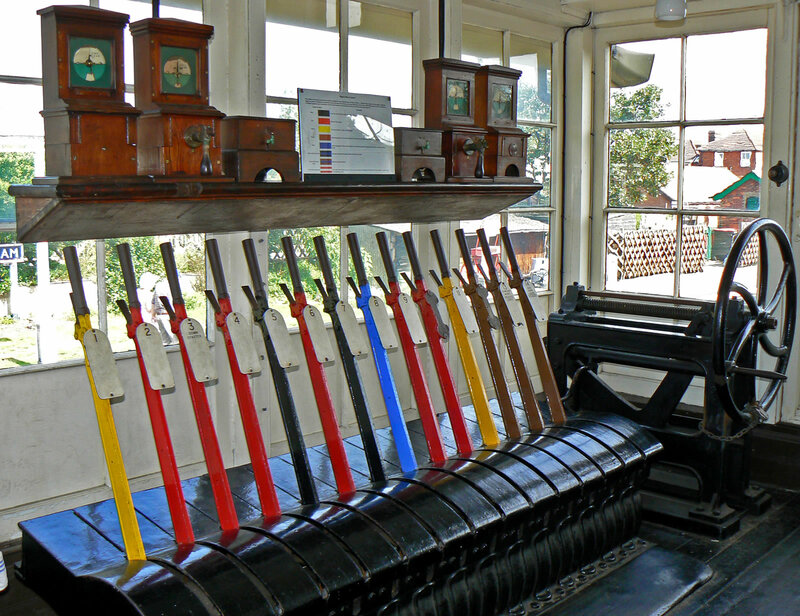 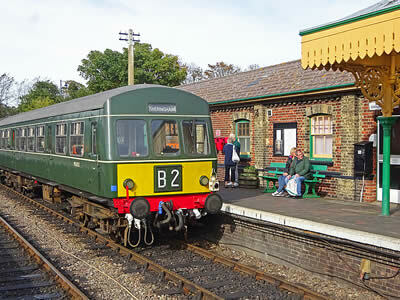 When British Rail closed the line to Melton Constable in 1965, the M&GN Preservation Society was established and purchased the line and leased the old station. 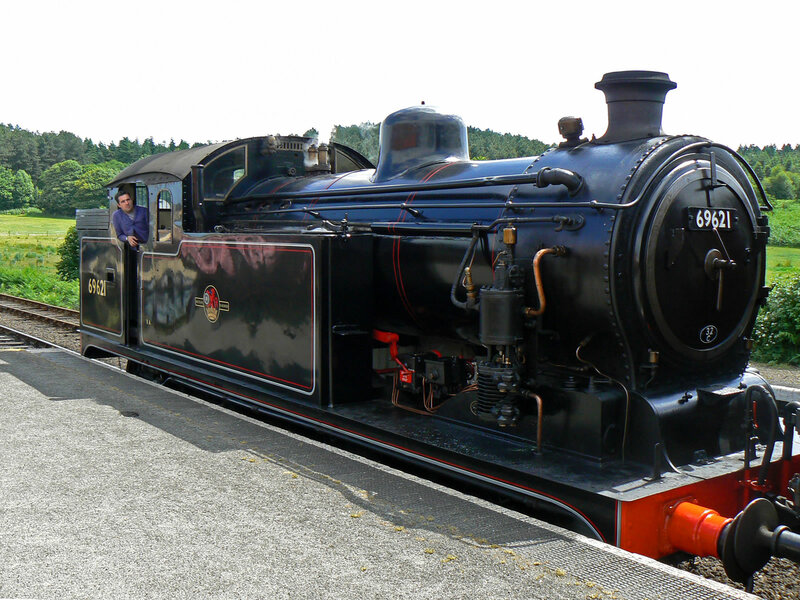 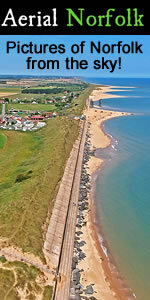 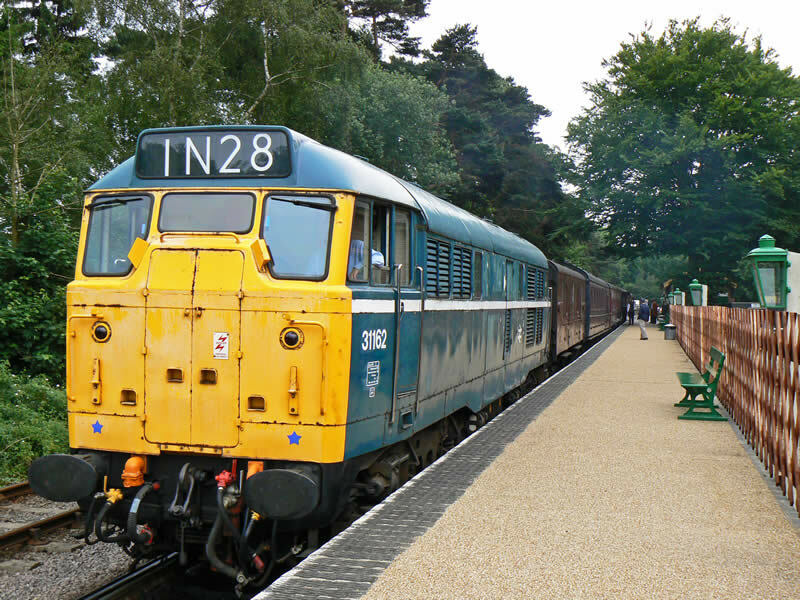 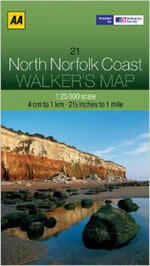 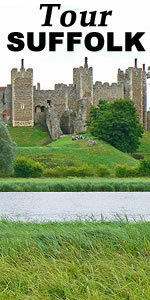 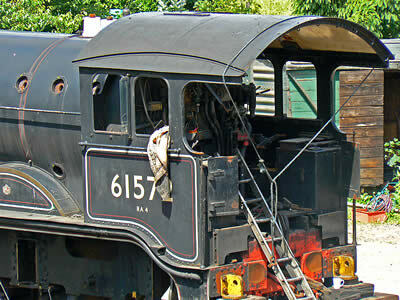 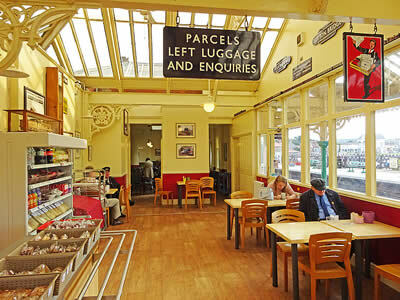 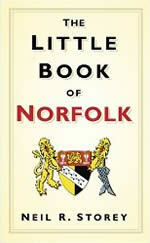 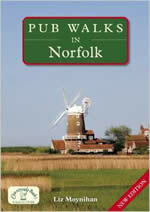 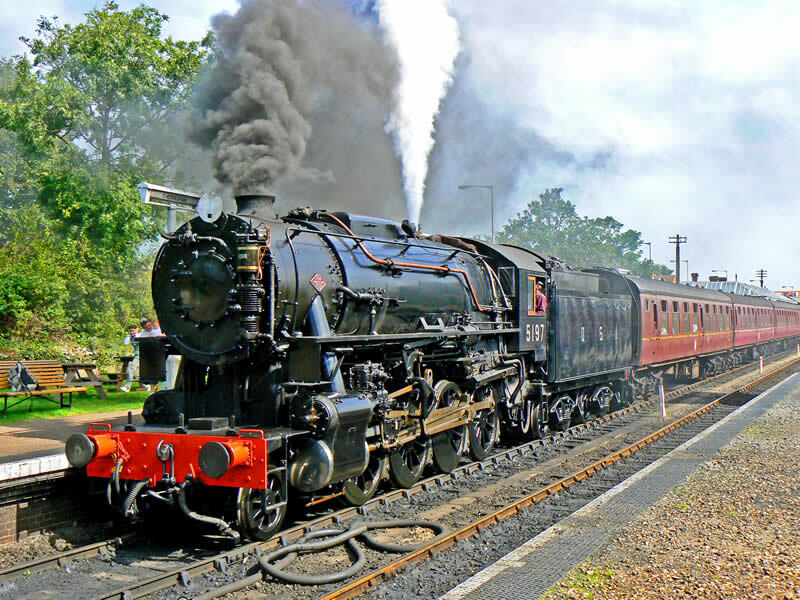 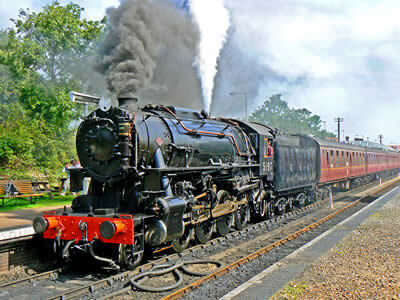 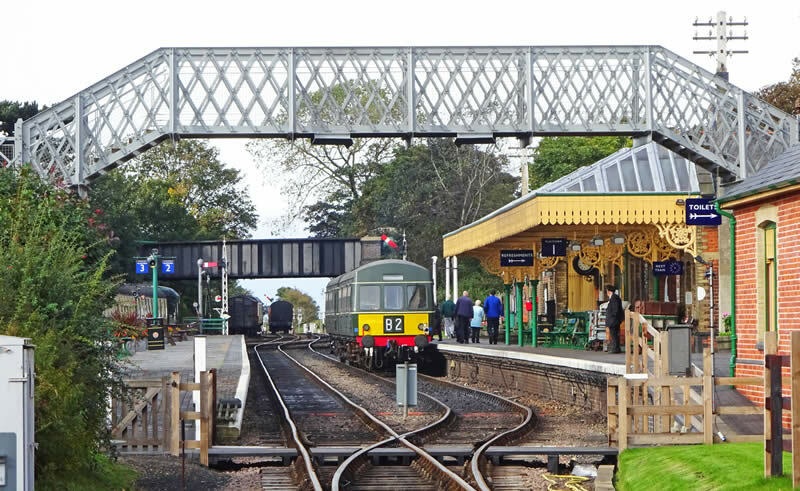 After raising £14,000 by the sale of shares the North Norfolk Railway was born and ran its first steam service in 1976. 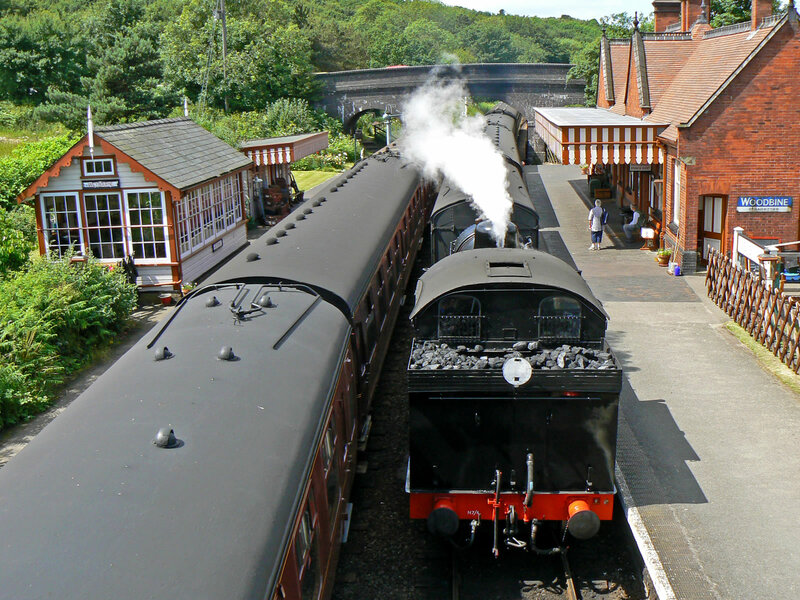 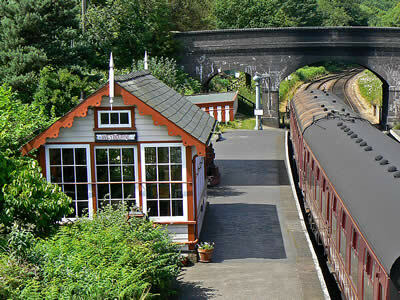 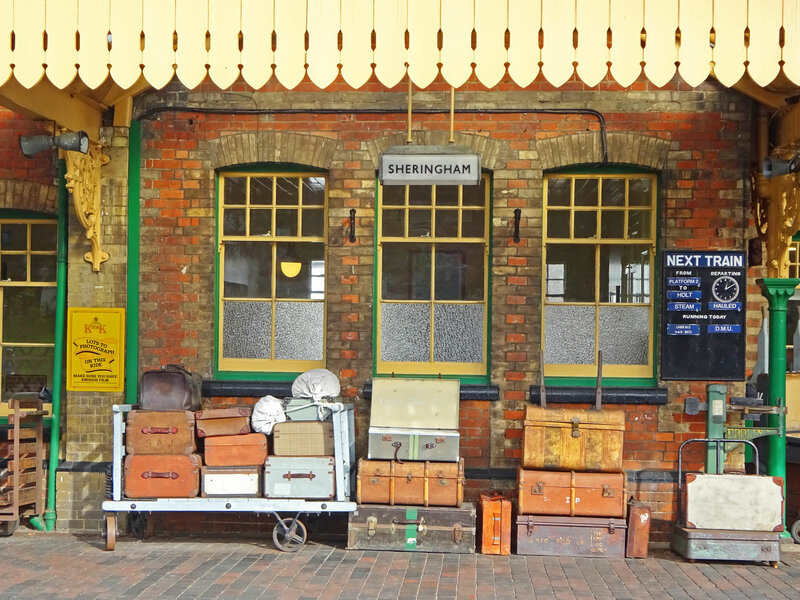 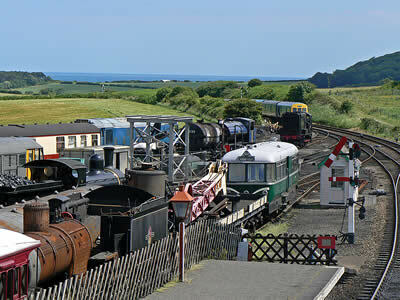 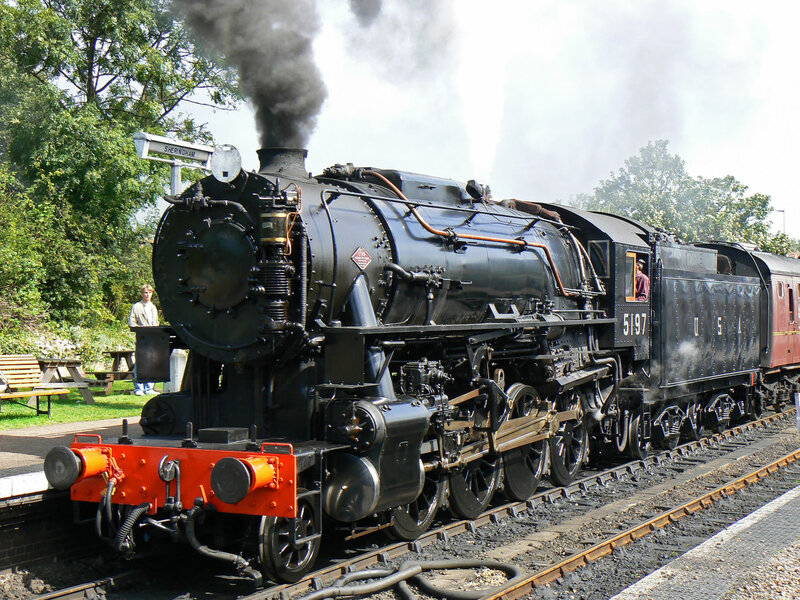 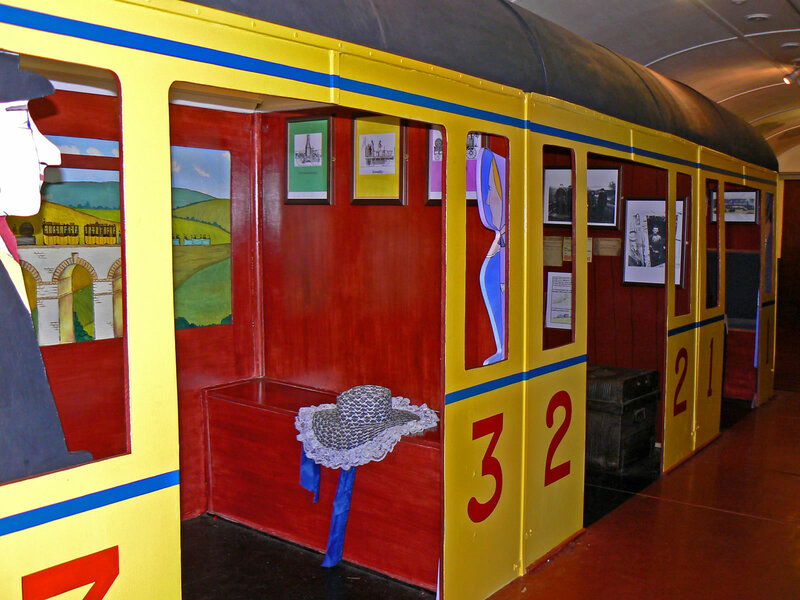 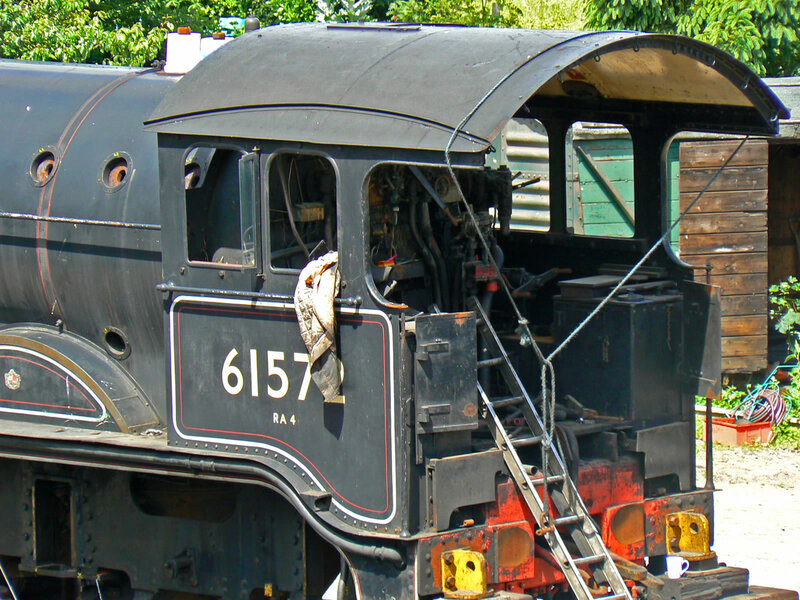 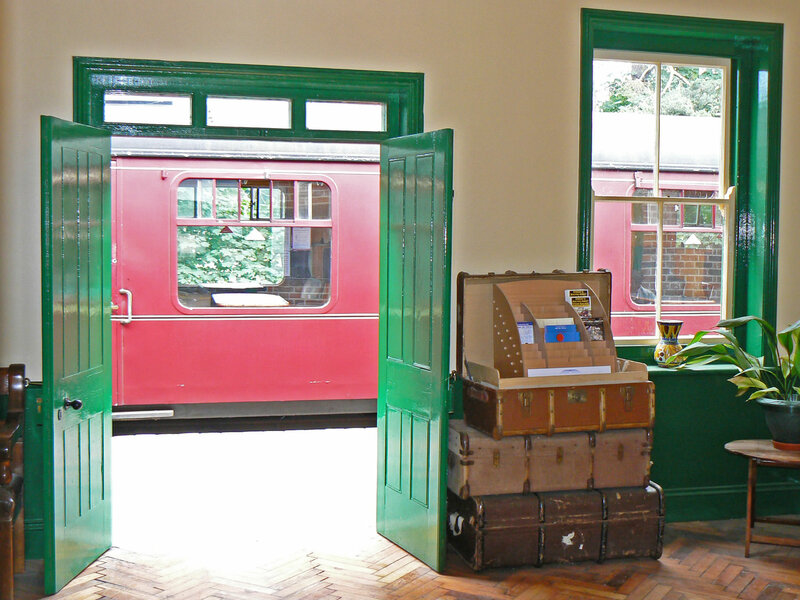 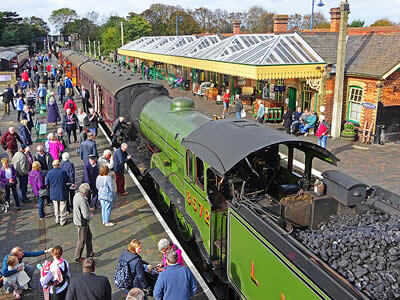 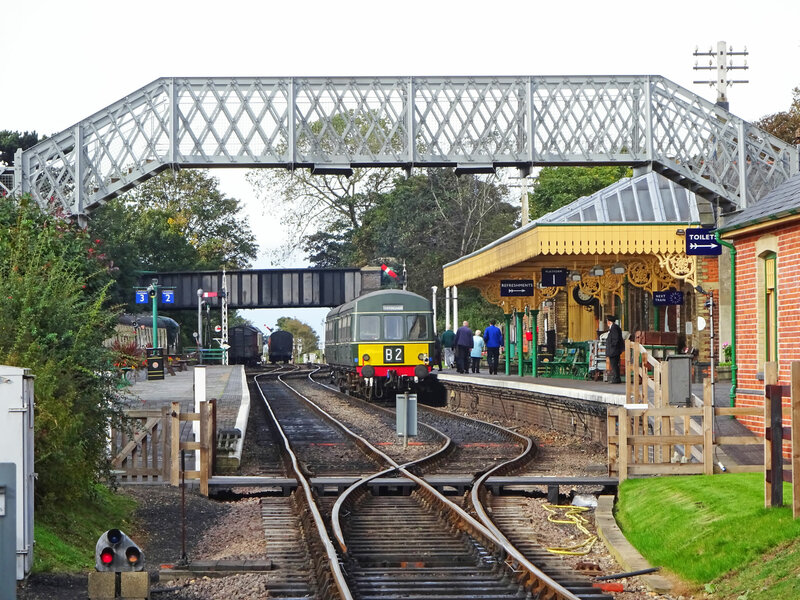 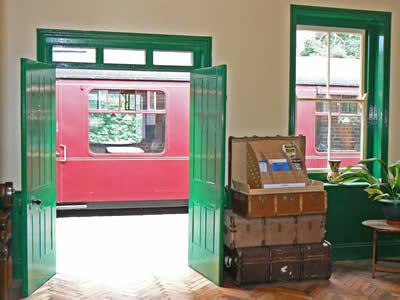 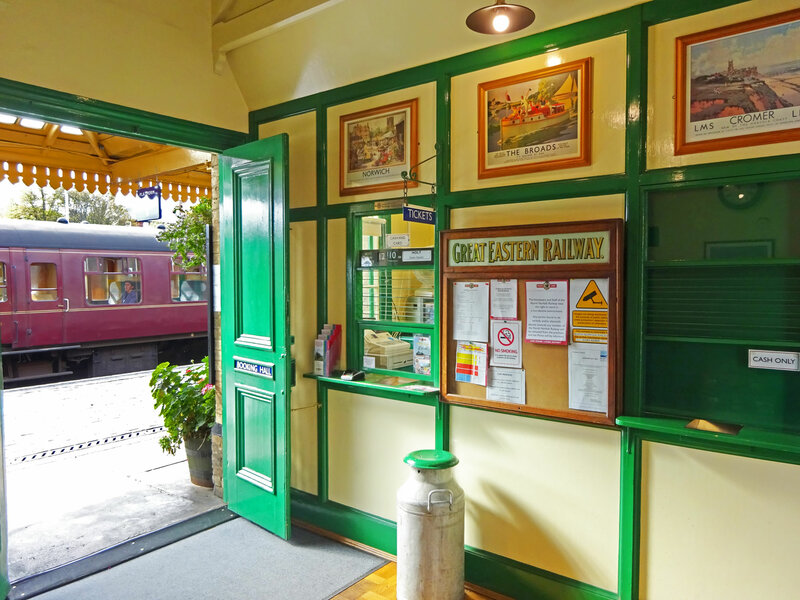 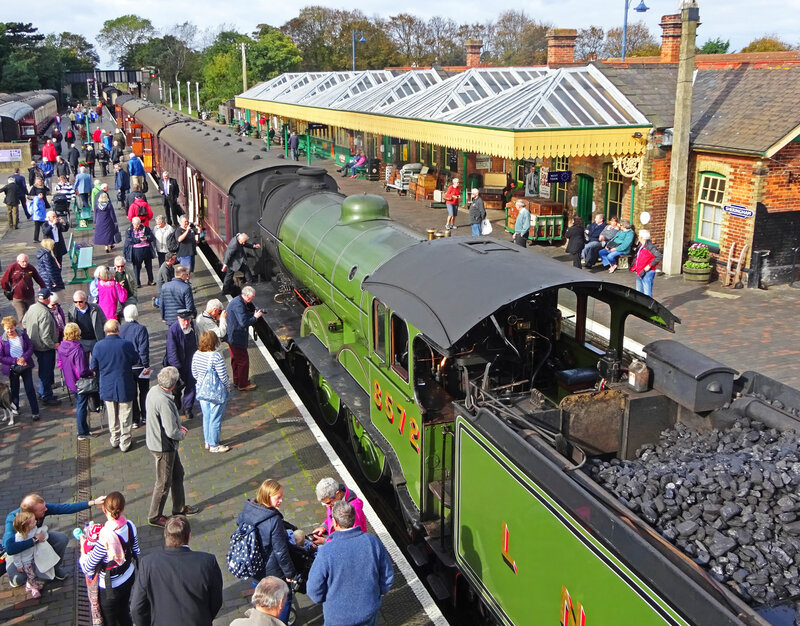 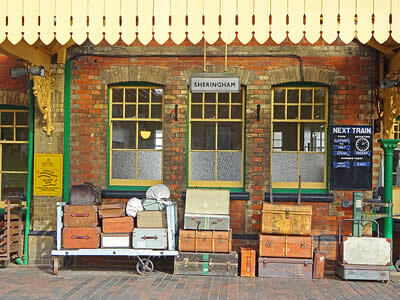 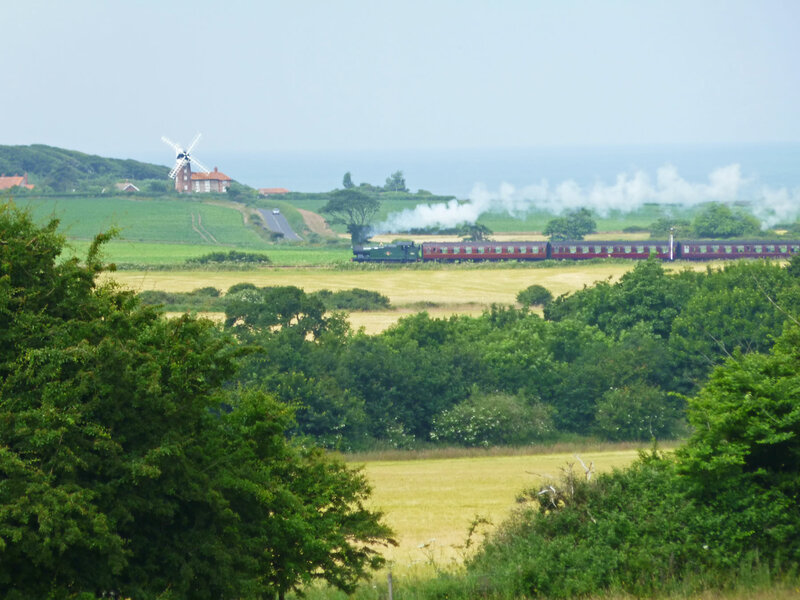 The main station is located at Sheringham and the Poppy Line operates a variety of steam and diesel locomotives on a daily scheduled service (seasonal).